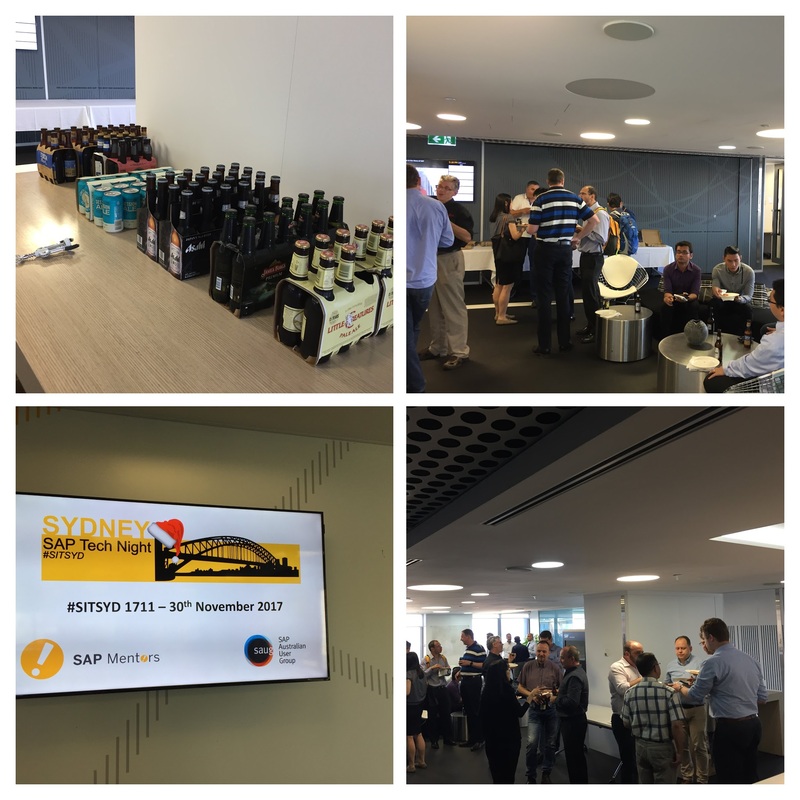 …we capped off 2017 with another successful SAP Tech Night Sydney #sitSYD on November 30th. These nights would not be possible without support from our great SAP Community here in Sydney. A special mention to our brave speakers Mustafa Bensan , Murali Shanmugham and Jocelyn Dart for sharing their knowledge and insights. Also a big THANK YOU to Former Member from SAUG and the SAP Mentors for providing the space and sponsorship for food and drinks on the night. 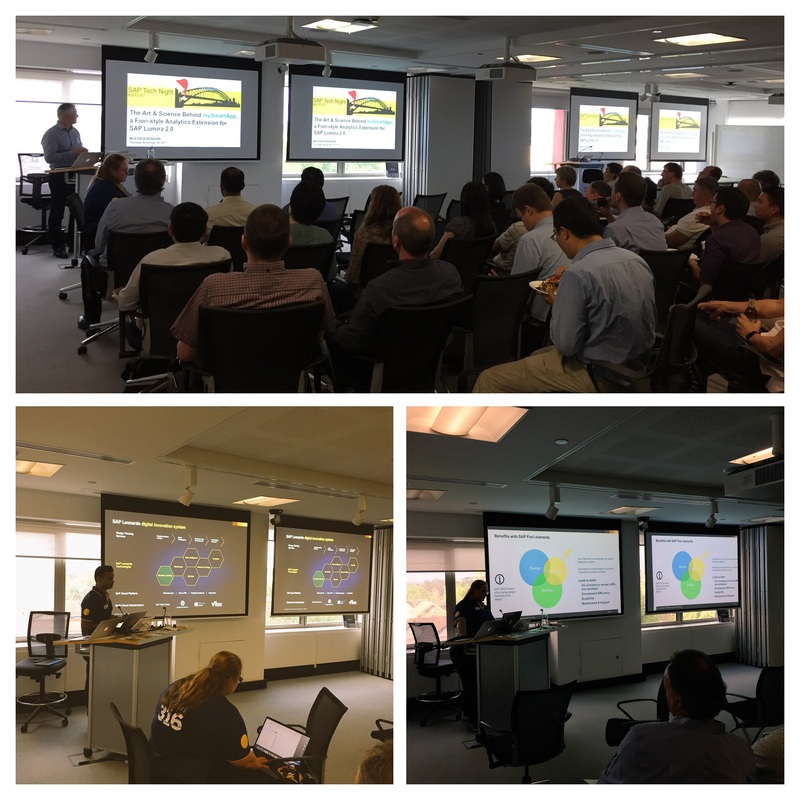 Here’s a link to the content shared on the night and a special link to the Fiori Elements Wiki page from Jocelyn. I look forward to more #sitSYD events in 2018… and stay tuned as we have bigger and better things planned for the new year! Seasons Greetings and Happy Holidays, see you in 2018!